Still looking for that perfect gift this holiday season? Look no further than La Farm Bakery in Cary. 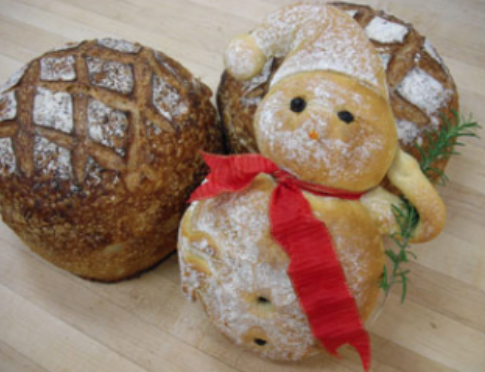 Foodies will love all of the Christmas and holiday offerings at La Farm Bakery. 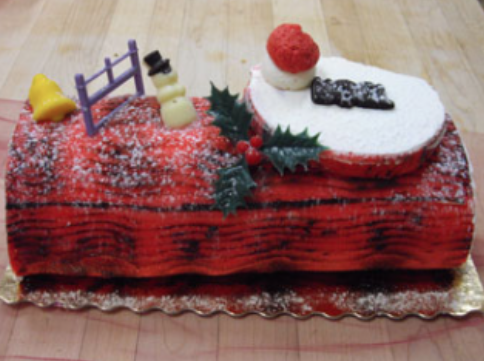 The bûche de Noël is a great option to bring to a holiday gathering. This traditional French holiday dessert is made with a tender Genoise cake, filled with a light mousse and covered with a decadent Belgian butter cream. Each Christmas I always purchase the snowman from La Farm Bakery. This bread will surely bring smiles this holiday season and is the perfect hostess gift. 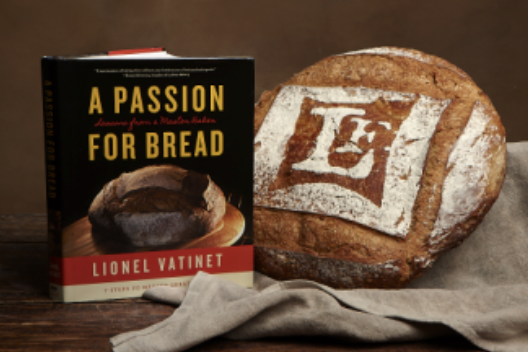 La Farm Bakery&apos;s Master Baker Lionel Vatinet also recently released his book, "A Passion for Bread: Lessons from a Master Baker." Now, home cooks can benefit from his vast knowledge, which has been passed down through generations of French artisanal bakers. Since the age of 16, Lionel&apos;s passion for bread has been a driving force in his life. After seven years in France&apos;s centuries-old guild of artisans Les Compagnons du Devoir, he emerged with the hard-earned title of Maitre Boulanger (Master Baker). The book is illustrated with hundreds of detailed step-by-step photos and clear instructions that demonstrate every aspect of the baking process. Recipes in the book include classic French breads, classic ciabatta and focaccia breads, sourdough breads and whole-grain breads. A chapter on sandwiches and soups highlights some favorite accompaniments to Lionel&apos;s famous breads. La Farm Bakery has many wonderful gift ideas online and at their storefront in Cary. For instance, you can purchase a signed copy of Lionel&apos;s book accompanied by his signature La Farm Bread boule. No matter what you purchase at La Farm Bakery, you&apos;re sure to bring happiness to a Foodie this holiday season.